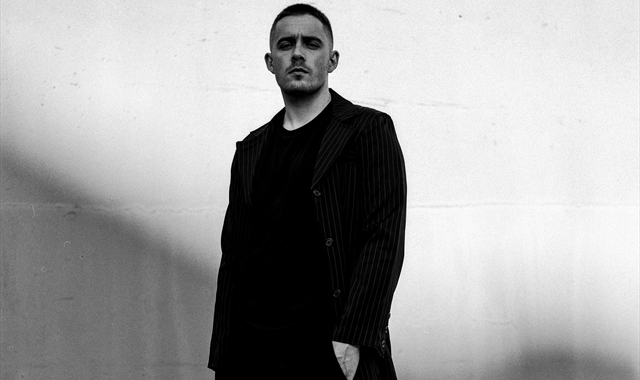 Straight from three incredible performances at Brighton’s Great Escape Festival and the release of his first ever Colors Session, fast-rising star DERMOT KENNEDY today announces his biggest European headline shows to date as well as the brand new video for his latest single ‘Young & Free’. The video, which brings together all the cinematic glory the track commands, sees Kennedy embodying the spirit of the song and embarking on a road trip that meets a fiery ends; only adding to the weight and breadth of a song that’s already a live favourite. The tour itself starts in Amsterdam at Paradiso and concludes with a hometown show at Dublin’s Vicar Street, stopping off in London for his biggest headline show in the city to date at Electric Brixton. Since the release of his critically acclaimed mixtape with Mike Dean (The Weeknd, Travis Scott, Kanye West) which featured lead single ‘Young & Free’ as well as Dean’s remix of ‘Moment’s Passed’, Dermot has amassed over 200 million streams worldwide and over 2 million monthly listeners on Spotify alone. His recent run of 60+ headline dates around the globe all sold out in advance (some in a matter of minutes) and he has completely cemented himself as one of the hardest working and most revered live prospects at the moment. At this year’s SXSW he was widely regarded as “The breakout act of 2018” (New York Times), with the LA Times describing him as “on the verge of breaking out” and NPR describing his performance as “next level.” Dermot is due to perform at festivals across Europe and The USA this summer ahead of his next headline run.